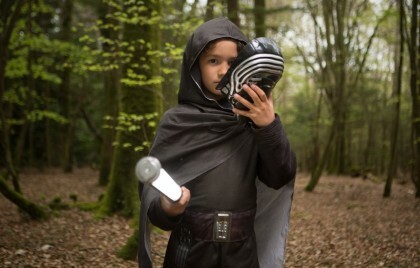 Do you have a child MAD about Star Wars? 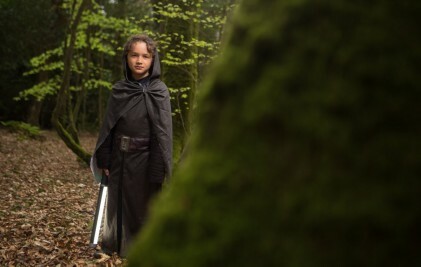 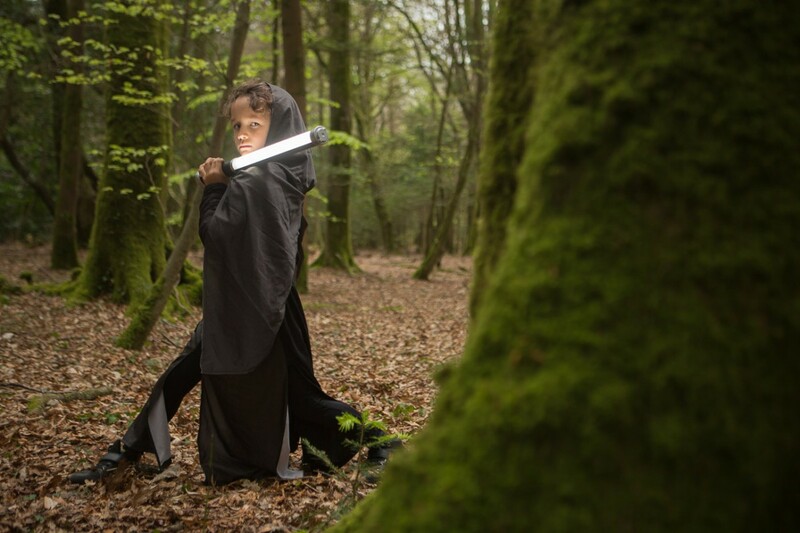 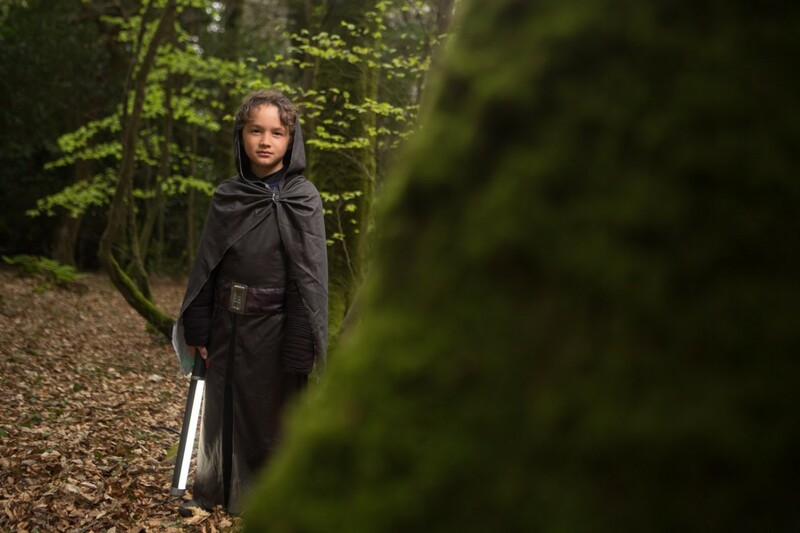 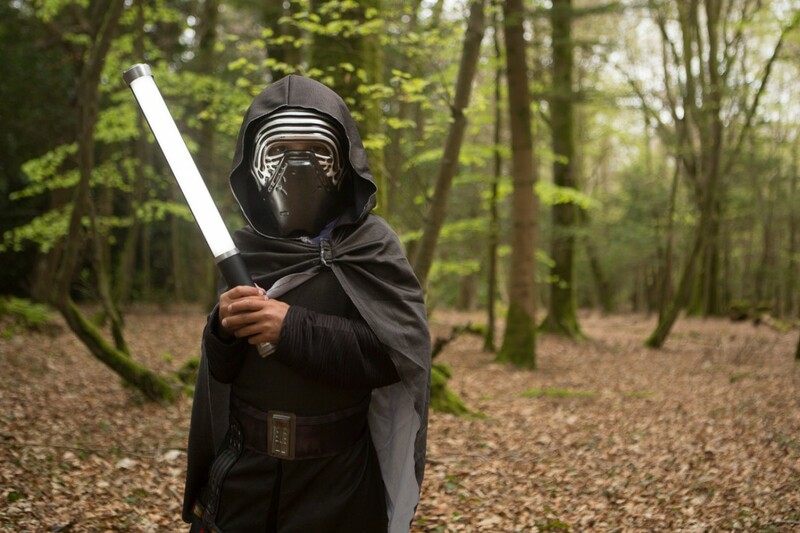 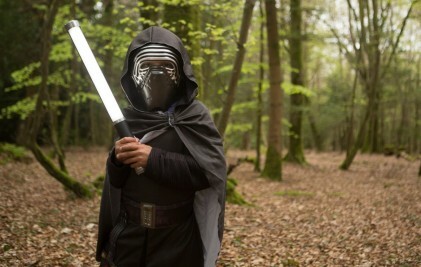 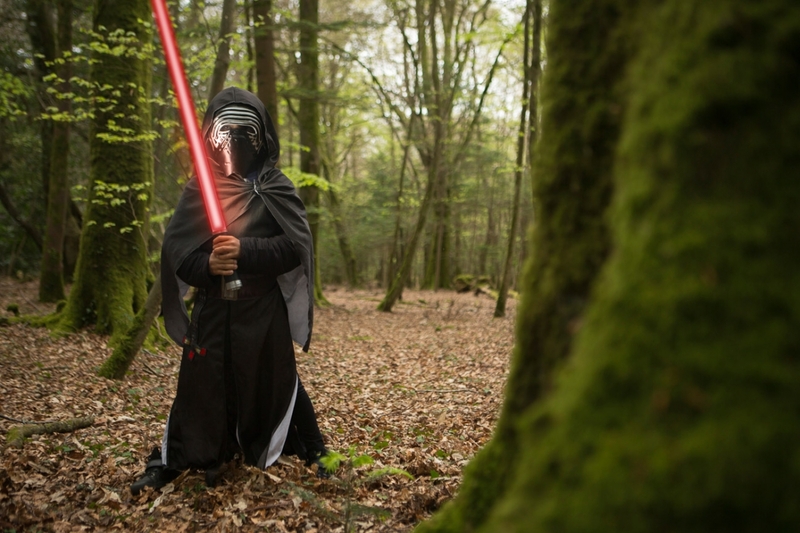 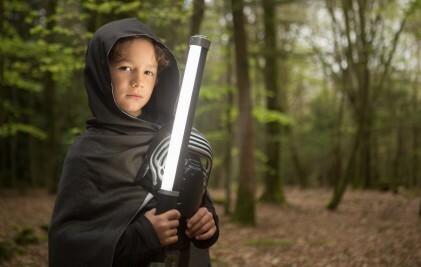 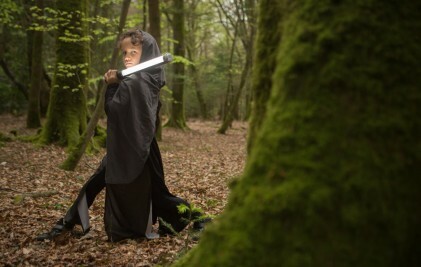 We all do right, but how much would your child adore you if you gave them a Kylo Ren photo session in the woods! 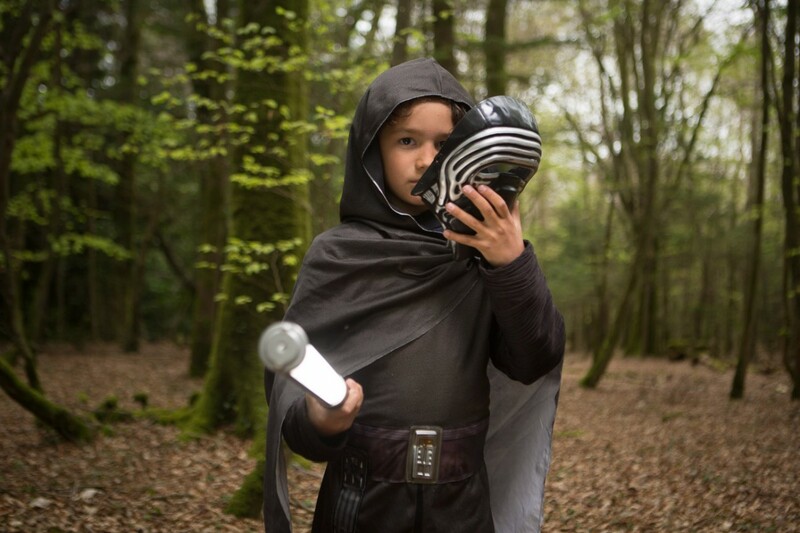 This little man loved the experience and will have this childhood moment captured for ever! 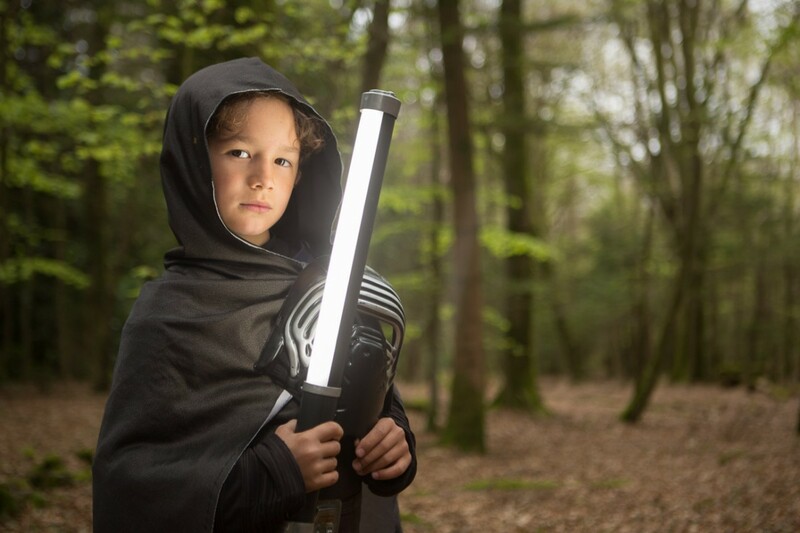 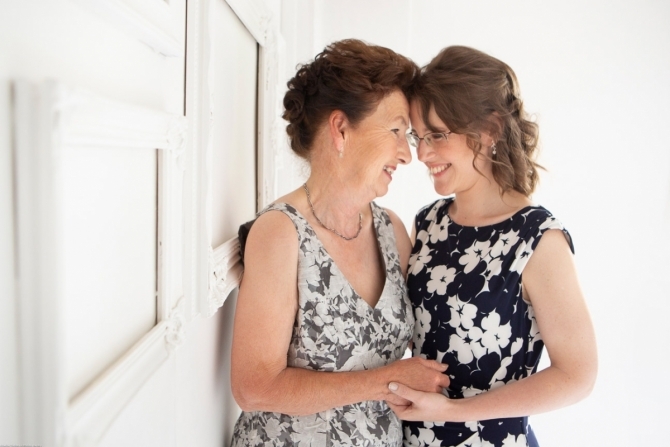 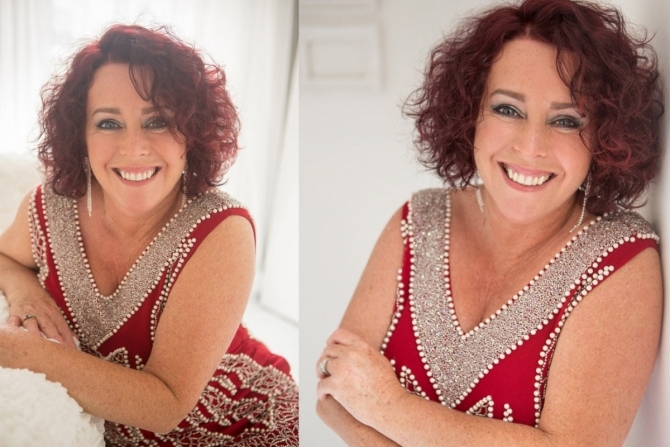 Please do make an enquiry if you'd like to capture your child in a creative childhood moment.